We are one of the Suppliers and Traders of different kinds of Ventilation Fans. These products are of superior quality and are widely appreciated for their optimum performance. 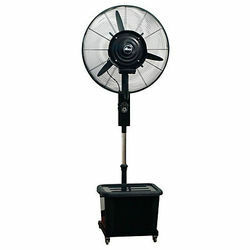 We are supplier of Mist Fan having a wide range. Kindly contact us dor further details and prices. 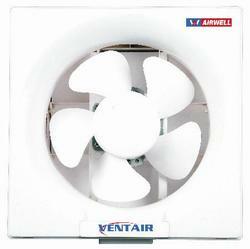 Our company specializes in wholesaling, trading and supplying a qualitative range of Ventair Ventilation Fans. Catering to the requirements of both domestic as well as commercial sectors, the offered fans are in great market demand. 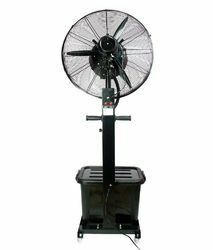 Moreover, owing to the availability in varied specifications that too at reasonable prices, our offered fans are widely availed by a number of clients. We are supplier of Mist fan. 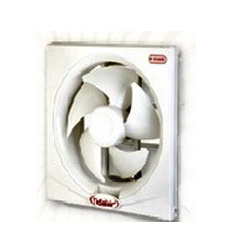 We have emerged as a prominent wholesaler, trader and supplier of a vast array of V-Guard Ventilation Fans. These fans are manufactured by our vendors in compliance with the defined quality standards using high quality components and other material. Our product-line is widely appreciated and is high in demand because of its features like high efficiency, long functional life and electric shock resistance. Looking for Ventilation Fans ?